Where did the summer go? Here at FBG we’re partly upset that the pools are closing and partly excited that glorious fall weather is on its way. However, as we’re quickly approaching the last non-official weekend of summer, we thought we’d share five healthy Labor Day recipes. 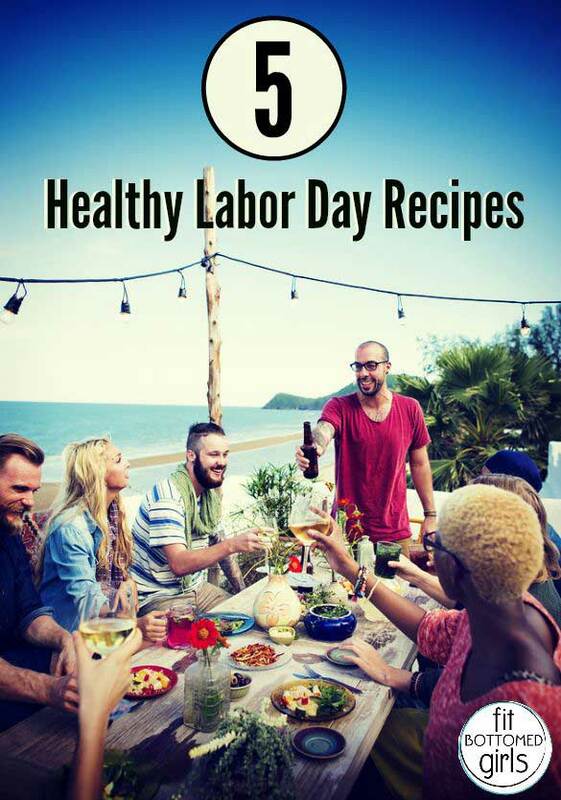 Whether you’re throwing your own Labor Day barbecue, are making a dish to share or are just kicking it at home this upcoming holiday weekend, these healthy recipes are sure to fill your belly with goodness worthy of an extra day off work! 1. Mac and cheese. Yep, you read that right. We have a better-for-you mac and cheese recipe that is cheesy, simple to make and a total crowd-pleaser. 2. Salmon burgers with herbed sherry mayo. This healthy salmon burger recipe is the best of both worlds—healthy omega-3 rich salmon and a burger. Perfection on Labor Day! 3. Grilled veggies. Fire up the Labor Day grill and cook up some of your favorite grilled veggies! A little olive oil, salt, pepper and heat, and you can turn just about any veggie into grilled deliciousness. 4. Red, white and blue angel food cake. Yeah, this is traditionally made for the Fourth of July, but it’s tasty—and Labor Day is patriotic enough—that it’s a healthy angel-food cake recipe worth repeating! 5. Bella bella bellini. Toast to the last days of summer with this lower-calorie cocktail that is sparkling, refreshing and just darn peachy!